We know the spirit of racing was never meant to be confined to the track. 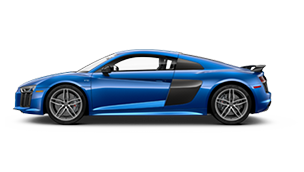 Fueled by an 80-year legacy of motorsport milestones, the Audi Sport RS and R8 models don’t just set the bar for track-inspired performance — they raise a whole new checkered flag. 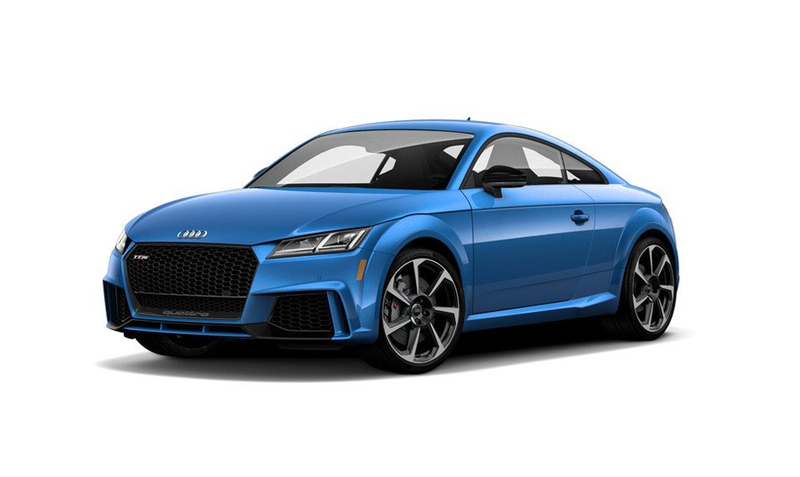 When you buy an Audi performance vehicle from Audi Pembroke Pines you get a car buying experience that goes above and beyond your expectations. 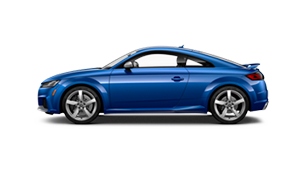 Whether you want to purchase a new Audi today or secure affordable financing, you’ll receive our full attention and our highest level of customer service. We’ve proven our dedication to our customers by earning the Magna Society award for outstanding customer service six years in a row. 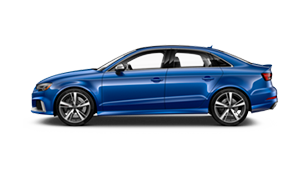 We believe that owning an Audi vehicle is an extraordinary experience, and therefore, your ownership experience should also be extraordinary. That’s why we make sure our customer service meets and exceeds your expectations at every step of the car buying journey. 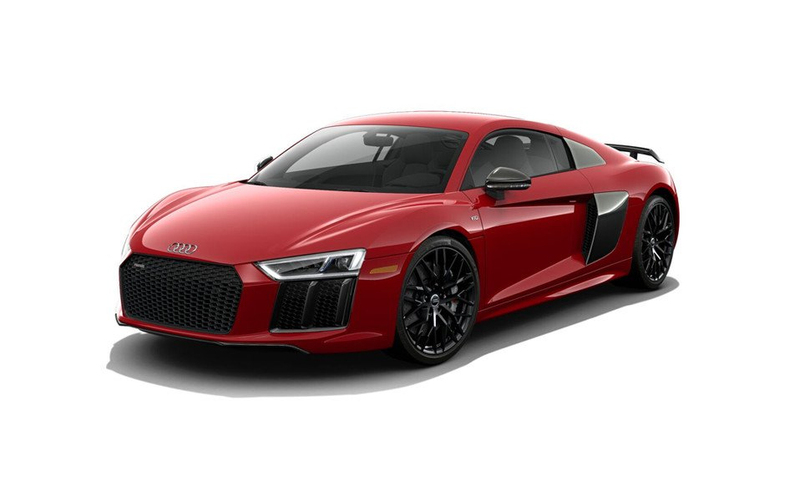 Use the convenient tools on our website to jumpstart your Audi shopping experience, and schedule your test drive with Audi Pembroke Pines today. We look forward to seeing you at 15000 Sheridan Street for your appointment. 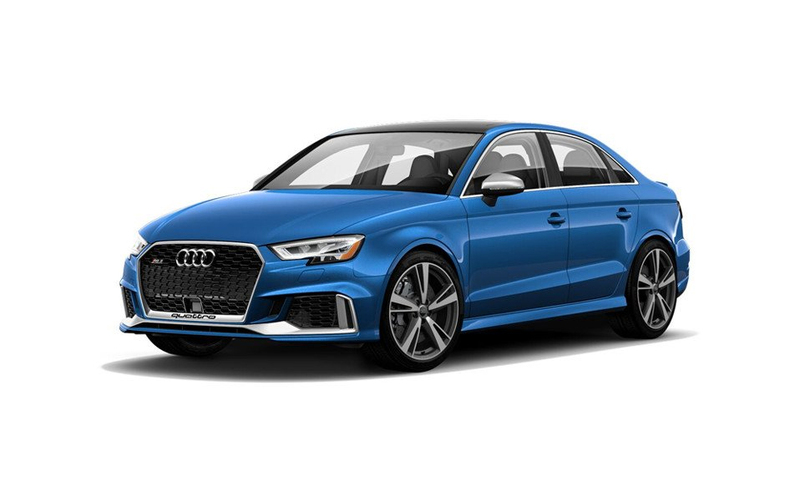 New to America and highly anticipated, the 2018 RS3 Sedan packs a performance punch with a 2.5-liter turbocharged five-cylinder engine that produces 400 horsepower. 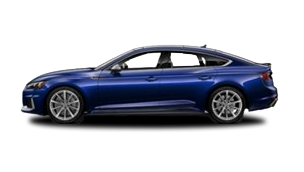 It has the heart of an athlete in the body of a sedan, taking you from 0-60 mph in just 3.9 seconds while it produces 354 lb-ft of low-end torque. 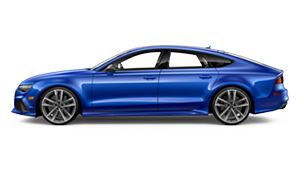 The high-performing RS5 Sportback will recruit even more drivers in its latest evolution — the RS5 Sportback. 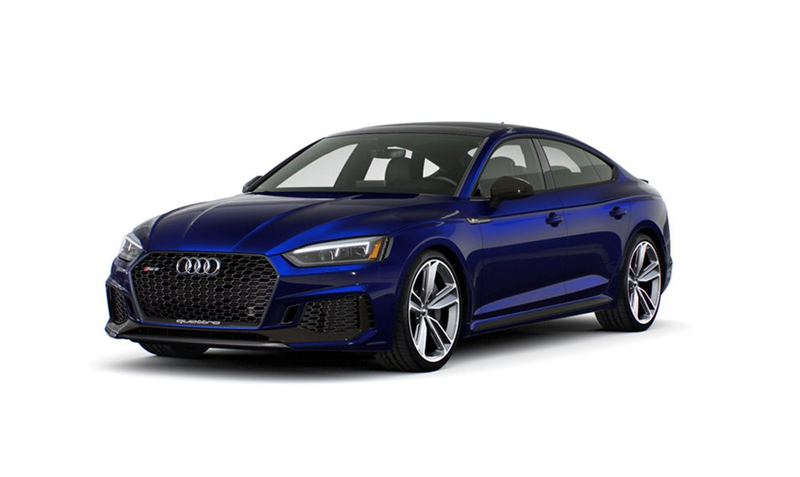 The 2.9-liter TFSI® biturbo V6 engine coupled with the captivating curves of its sportback body are raising the bar for how a sport performance model should look and drive. Immerse yourself in the roaring performance and driver-centric technologies of a true luxury sports car. 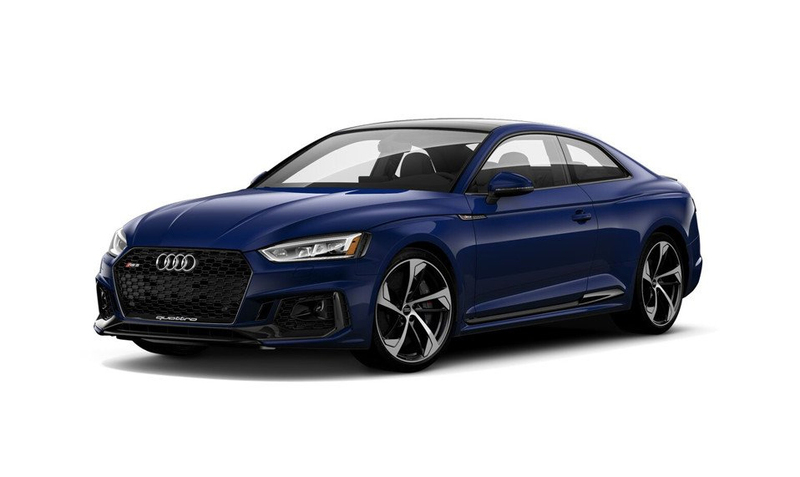 Backed by a 2.9-liter TFSI® biturbo V6 engine and distinguished by its iconic RS body design, the RS5 Coupe features driving dynamics and racing details that transform everyday drivers into sports car enthusiasts. 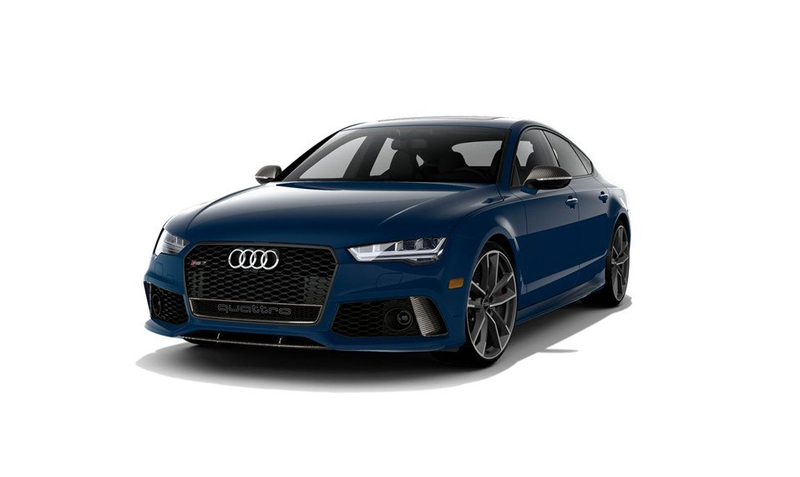 The RS7 performance pairs elegance with power, bringing a roaring 4.0-liter V8 engine that produces a massive 605 hp to an athletic, elongated design, going from 0-60 mph in just 3.6 seconds. 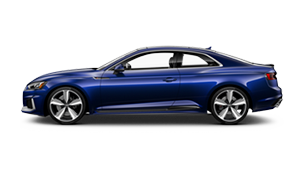 The RS braking system and quattro® all-wheel drive adds to the sporty handling. 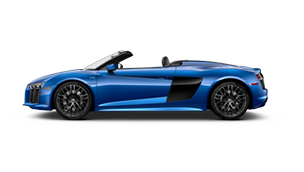 Majestic performance meets incredible open-top driving with the flagship R8 Spyder, propelled by a 5.2-liter V10 engine that produces 532 horsepower, or the available V10 plus engine that delivers an astonishing 602 hp. 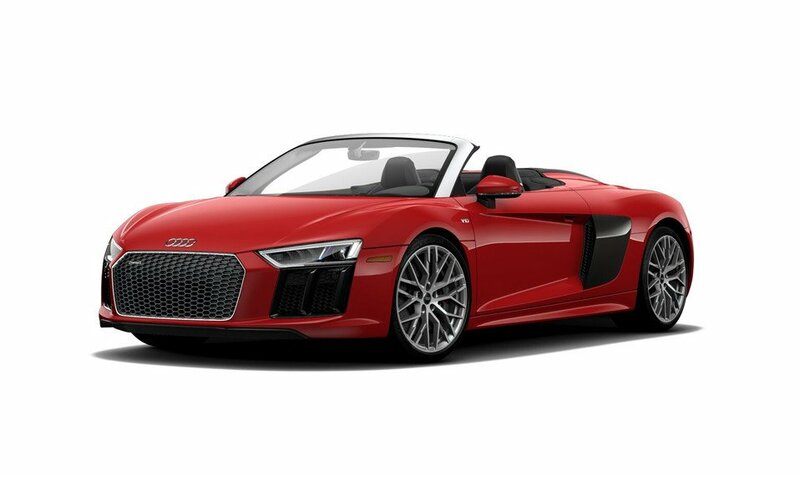 When it comes to our iconic supercar convertible, the drive is as alluring as the aesthetics.